organizations that you can contact to participate in the relief effort. 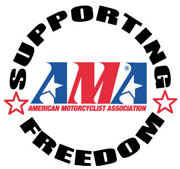 (American Motorcyclists Association) is the national voice of riders in the USA. terrorist attack on the World Trade Center in New York, NY. a large number of organizations involved with the relief effort. involved in the attack. Clicking on the image above will take you to their donation site. 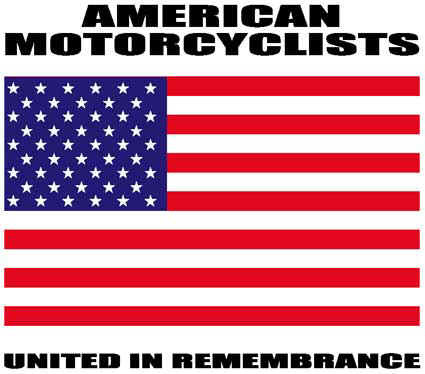 Helping.org is also involved in the relief effort.